How Far is Steel City Avenue? Steel City Avenue is developed by Steel City Developers in Navi Mumbai at Sector 17 Ulwe, this project consists of apartments of different dimensions which is ready to occupy with all the basic facilities and amenities in an eco-friendly environ with impressive design and modern architecture. 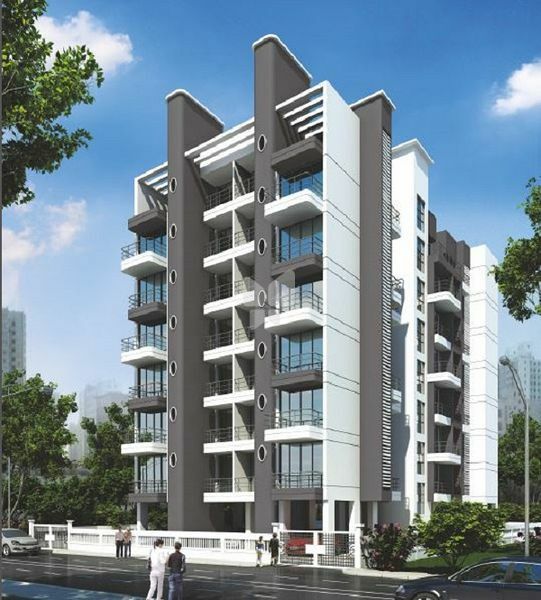 This project offers 1RK,1BHK,2BHK flats for sale in Navi Mumbai at Sector 17 Ulwe, where 1BHK flats super built-up area size varies from 655 Sq ft to 1046 Sq ft compact and comfortable1RK flats super built-up area is 590 Sq ft and with more rooms 2BHK flats super built-up area size varies from 1210 Sq ft to 1290 Sq ft.
Steel City Avenue is located at one of the prime locations in Navi Mumbai at Ulwe situated at the edge of Panvel city. the metro project of Navi Mumbai connects Ulwe and in addition to this it contains a proposed international airport area, it is developed and maintained by CIDCO contains all the civic amenities required this place is surrounded by educational institutions, hospitals, shopping areas and entertainment zones. Steel City Avenue consists of modern amenities some of them are Clubhouse, 2-Wheeler Parking, Car Parking, Power Backup, Security. The project is located at one of the best locations in Navi Mumbai. Marble kitchen platform with S.S Sink and ceramic tile dado upto beam level Kitchen platform. Concealed plumbinb with good quality sanitary fittings. Main door with decorative laminates finish and Internal flush doors. Wooden doors frame for other Rooms. T.V/Telephone/Electrical Fans and Lighting points with circuit breakers and latest electrical switches. Steel City Developers is a 3 decade old Mumbai based company primarily engaged in providing real estate space solutions in and around Navi Mumbai. Over the years, we have carved a niche in real estate industry in Navi Mumbai with its professional services to tenants and owners by assuring complete satisfaction and return on investment.